Are you having a party, festival or other exciting outdoor event? ​T & S Professional Rentals provides a variety of portables for outdoor events, big or small. All of our toilets are unisex and come standard with hand sanitizer. We have regular size, as well as, handicap accessible units available for rent. We also have hand washing stations and gel hand sanitizer stands. 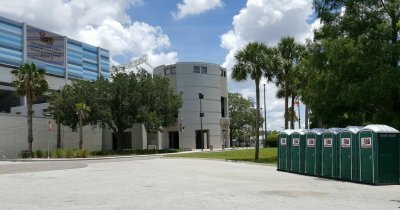 We provide portable restrooms for many local events and would love to provide the same great service to you! Please call Joy for your next event and reserve your T & S Toilet now! 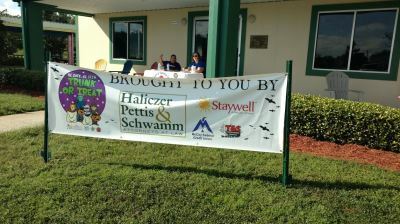 ​T & S Professional Rentals ​is a proud sponsor of Trunk or Treat as well as many other local favorite events year round.